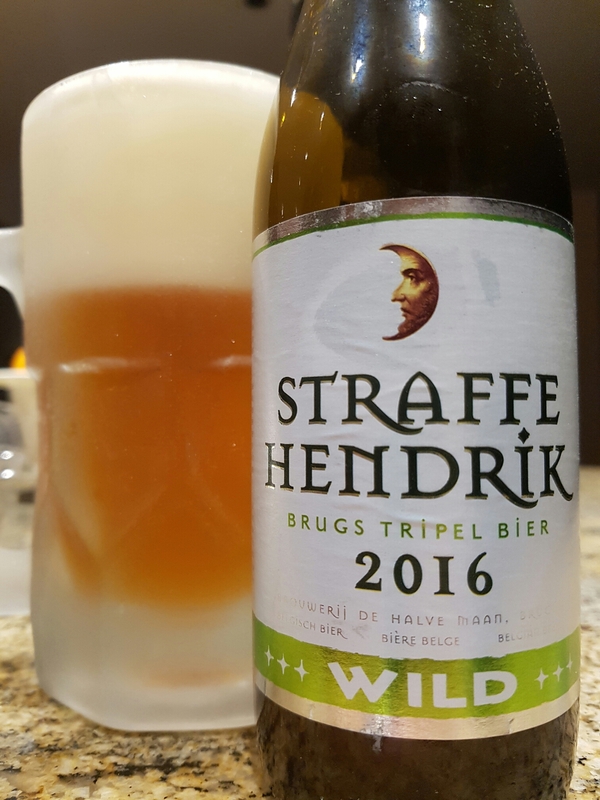 Straffe Hendrik Wild 2016 – Brouwerij Van Halve Maan (Belgium) | Justintoxicated. Visual: 2016 edition. Pours clear light copper brown with a massive long-lasting ultra foamy head, sticky lacing, super clustered active stream. Visually impeccable. 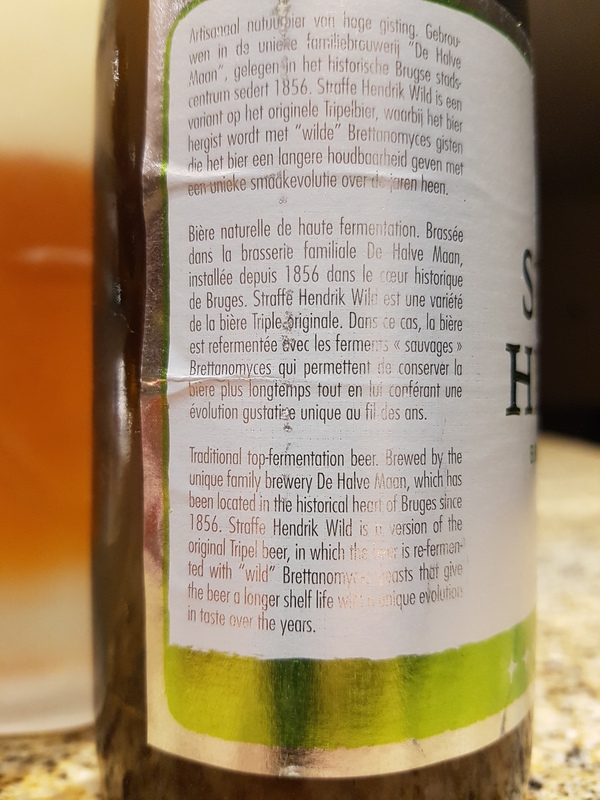 Summary: I’d be hard pressed to say I found any amount of Bretty funk in this – instead it’s rather clean, well-hidden alcohol, chamomile-pear malt character goes down smooth just a bit of heaviness in the mids. Exceptional quality.